One of the few thing worse than a problem is a problem that you can't fix yourself. For your difficult grout and tile problems in Lonetree, the Grout Medic is a high-quality solution. 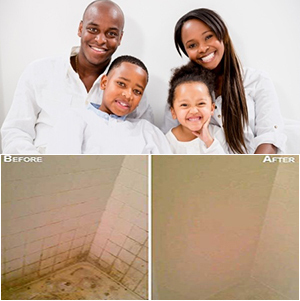 Our professionally trained cleaners are able to restore your tile's original beauty and repair any damaged or discolored grout. These technicians clean effectively and efficiently, so that our work is done quickly and you can enjoy your home. Our cleaning process is environmentally friendly and safely cleans your floors without endangering anyone in your home, pets included.